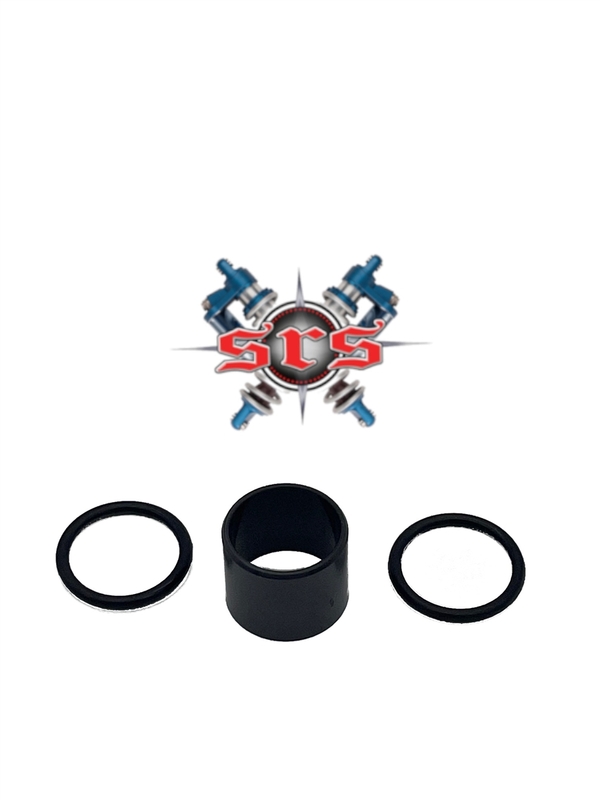 Works Performance delrin mounting bushing wear sleeve for upper and lower eyelets. 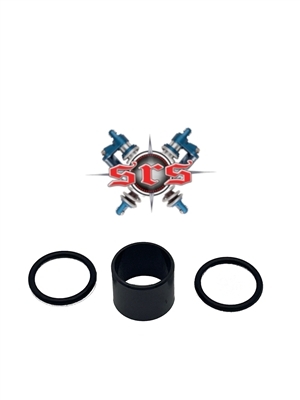 Comes with (2) replacement o-rings for steel reducer step bushings. Bushing is 11/16" long, 7/8" OD, and 3/4" ID.